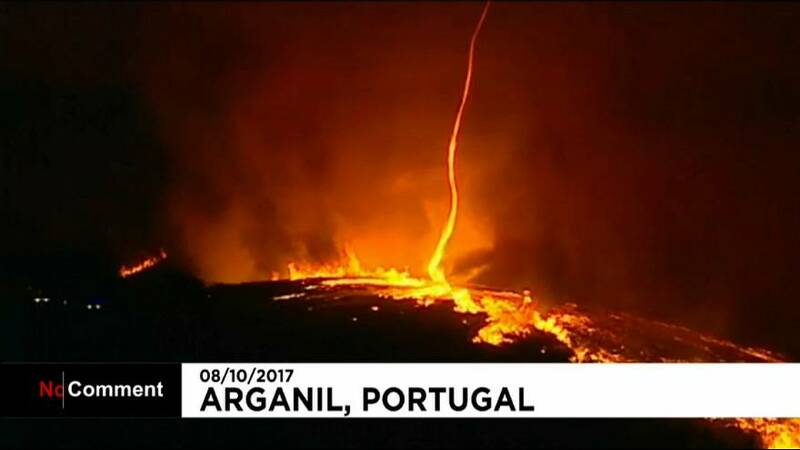 Two large fires are still active in mainland Portugal in Pampilhosa da Serra and Arganil forcing the evacuation of six villages. There are several active fronts, two in the municipality of Arganil. The forest fire that broke out on Friday night, in Pampilhosa da Serra and spread to Arganil, threatens two villages in this county in the interior of Coimbra district . One is moving towards, Mata da Margaraça in the Protected Area of Açor mountain and is threatening two villages in the parish of Benfeita and Moura da Serra. The fire has been active for over thirty hours. There are 600 firefighters, more than 170 ground vehicles and three airplanes fighting the fire.